Do you like taking photos of all the delicious Greek Food you have in front of you when you eat at home or in restaurants? Then this competition is for you. 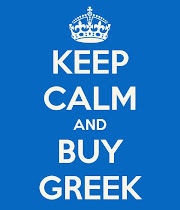 As you know, we love to promote all things Greek, and GreekFood is one of Greece's best products. 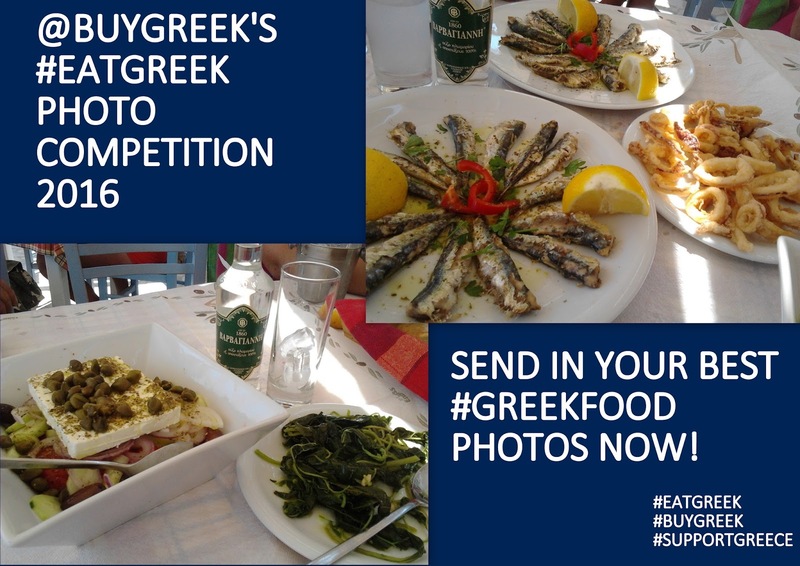 The #EatGREEK Photo Competiton seed was sown because what better way to showcase our wonderfully healthy #GreekCuisine, and share it with the world is there than hundreds of photos of delicious Greek food, sweets, drink, desserts etc being shared around the world? All it takes is a photo that you have taken yourself, anytime, anywhere in Greece or abroad that is related to GREEKFood and dining (Food, drink, sweets) that we can add to the album so that people can vote. Maximum number of entries per person is 3. 2. Clicking on our Facebook Page, liking it and sending your photo(s) to us via our Facebook Message facility. Closing date for ENTRIES is 10th March 2016. 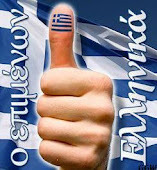 You can vote for the picture(s) you like...with a 'like'. if you would like to sponsor a prize please contact us. 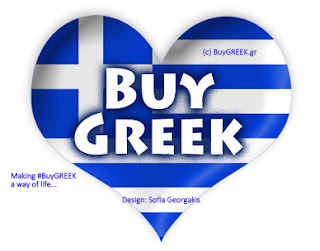 If you are in the food or beverage business, a hotel, restaurant or any part of the hospitality industry in Greece or operate an EatGREEK related establishment abroad, we would particularly love to hear from you! 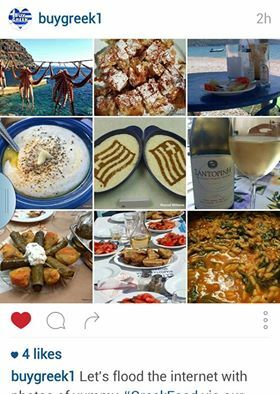 Start choosing your best pictures.... of #GreekFood, #GreekSweets, #GreekDrinks and so on. Let's flood the internet with photos of delicious Greek food! Just a small selection of some of the photos we have received already. 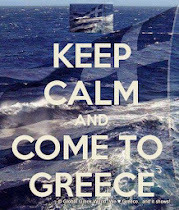 We are waiting for yours!